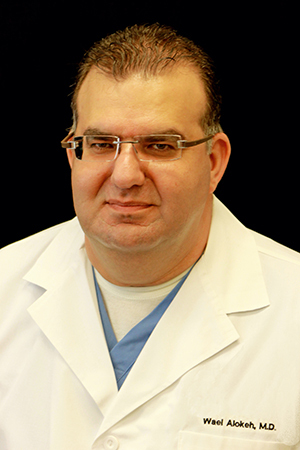 Dr. Alokeh began his career in Damascus University School of Medicine graduating in 1992 with top honors. He continued his formal training through St. Joseph Mercy Oakland Hospital Internal Medicine residency program in Pontiac, Michigan, quickly becoming chief resident for two years. Completing his residency program in 2001, he relocated to sunny Florida where he worked for DeSoto Memorial Hospital for five years. Throughout his journey, Dr. Alokeh had always had the drive and ambition to one day open his own private practice; with dedication and hard work his dream quickly came true in 2006 when he opened Arcadia Medical Associates in Arcadia, Florida. A new fully accredited office, boasting state-of-the art equipment and services was built in where he expanded physician support and services to patients. His practice continued to grow and by 2016, two additional locations opened their doors in Sarasota and Wauchula with multiple board certified physicians and additional patient services offered at all locations. Board Certified and formally trained in Internal Medicine, Dr. Wael Alokeh’s knowledge in preventative medicine and management of chronic diseases is evidenced by over sixteen years of exceptional experience. He has built a reputation as one of Southwest Florida’s best physicians in Internal Medicine and has received numerous awards for his exceptional service. Dr. Alokeh has lived in Southwest Florida since 2001 and loves the sunshine. For leisure activities, he enjoys going to the gym and swimming, but most importantly spending quality time with his wife and daughter. Dr. Alokeh looks forward to further growth and continued success with Arcadia Medical Associates. 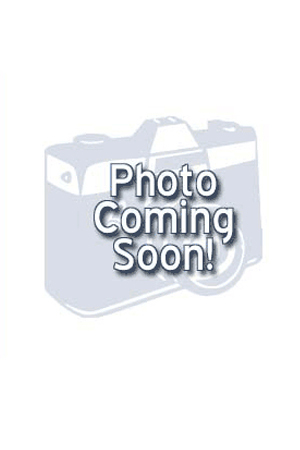 Dr. DeRay is an Internal Medicine physician who joined Arcadia Medical Associates in July, 2013. He completed his residency in Pontiac, Michigan and moved to Florida for the sunny skies and amazing Florida spirit. He is fluent in English, Spanish, Hindi and Bengali. He provides care for a variety of medical disorders both in the office and the hospital. He performs a variety of office procedures including removal of skin lesions and joint injections. He is very passionate about patient care and believes in informing, educating, and aiding his patients towards a healthy lifestyle. Dr. DeRay lives by the motto, "prevention is better than cure". In his free time he enjoys exploring nature and Florida's beaches. 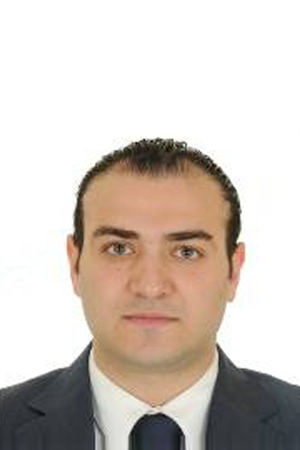 Dr. Rajiha graduated in 2010 from Damascus University in Syria. He then went on to complete three years of Residency, specializing in Internal Medicine. During his residency program, Dr. Rajiha was recognized as one of the hardest working residents in his program. He joined Arcadia Medical Associates in July 2016 and is currently status board certified since 2016. He enjoys working with patients and has a passion for helping people. 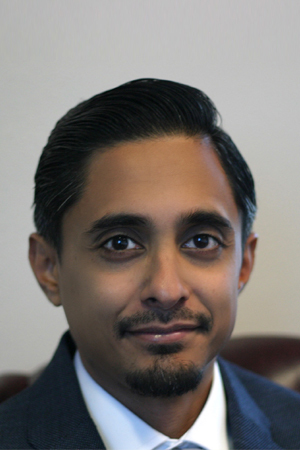 Dr. Rajiha enjoys soccer and swimming; playing soccer for Damascus University. He is also a family man who enjoys spending quality time with his family. 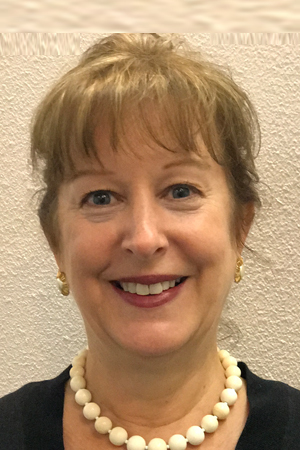 Paula Bedo, ARNP, grew up in Lexington, Kentucky and received her BS in Nursing from the University of Kentucky. She moved to Florida after graduation and began working for Manatee Memorial Hospital. She worked in ICU, the open heart unit, and the ER Department for over 8 years. She received her Masters degree in Nursing from the University of South Florida. She is Certified as an Adult Nurse Practitioner by the American Nurses Association. 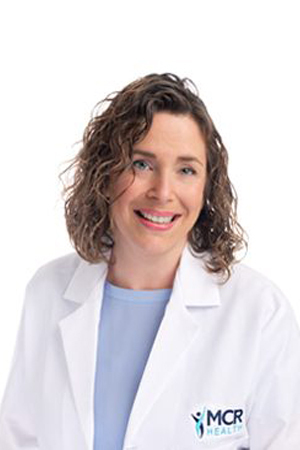 She has been working in Internal Medicine as an ARNP for over 20 years. 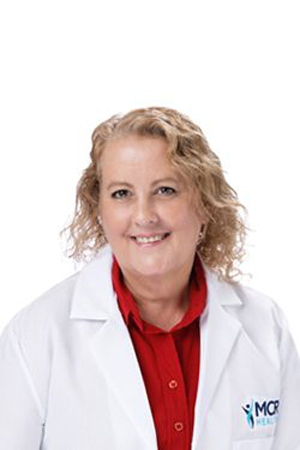 Paula takes pride in her many warm and caring relationships she has developed throughout the years with her patients because of her devotion to their health and concerns.